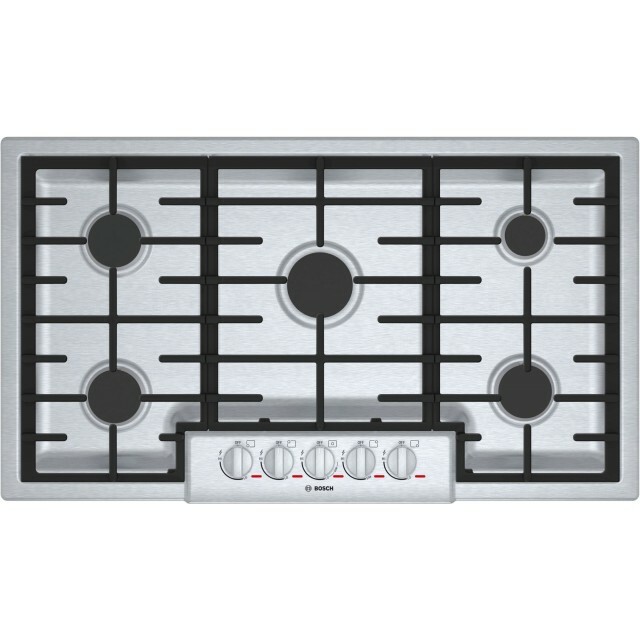 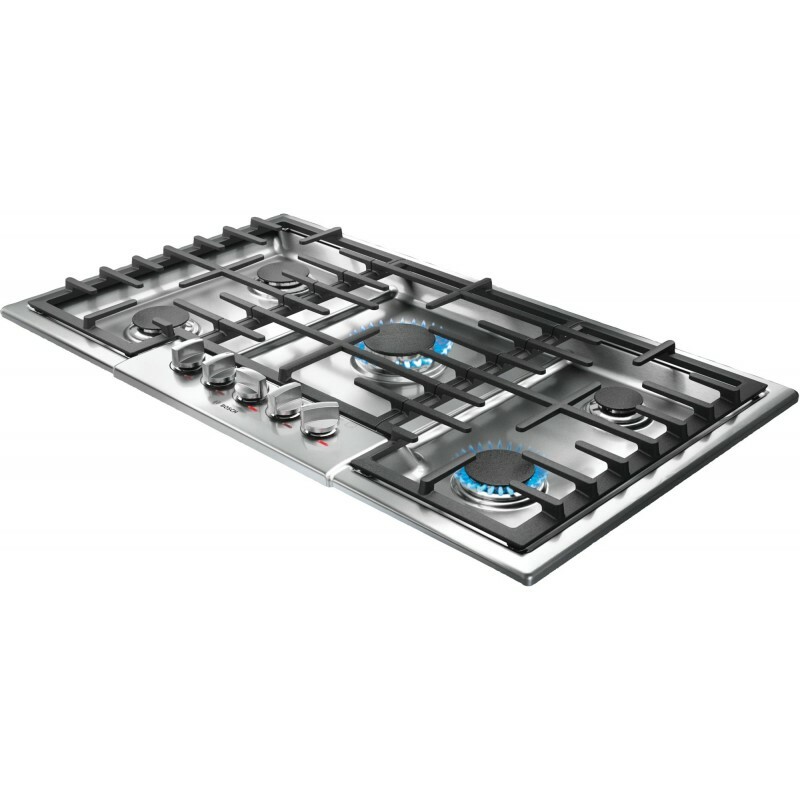 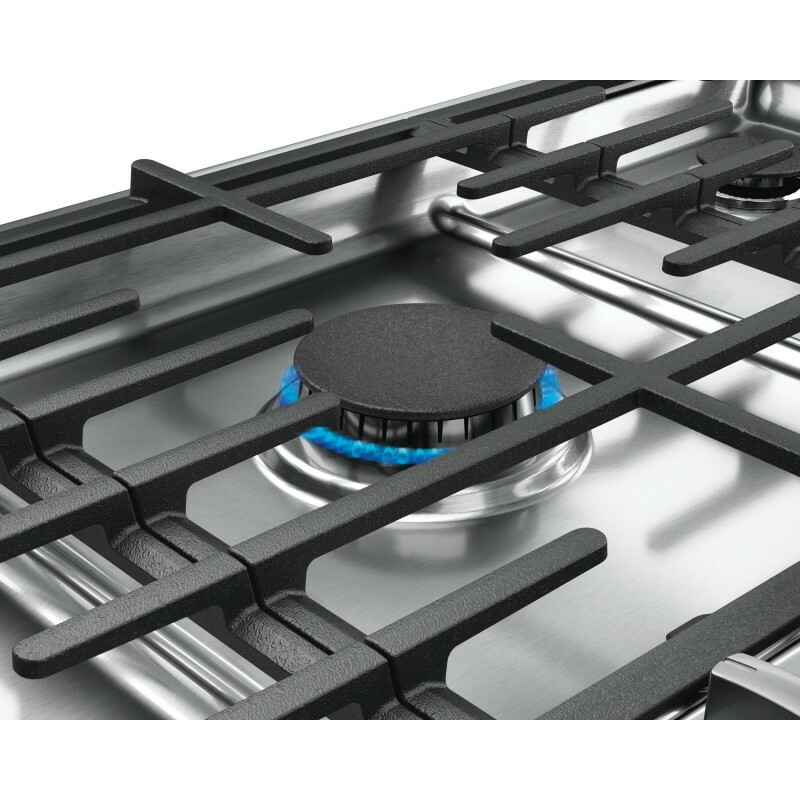 Very powerful heating Even the smaller burners are well designed but the central burner can make stir-fry easy. Especially handy are the red lights that illuminate when a burner is on. 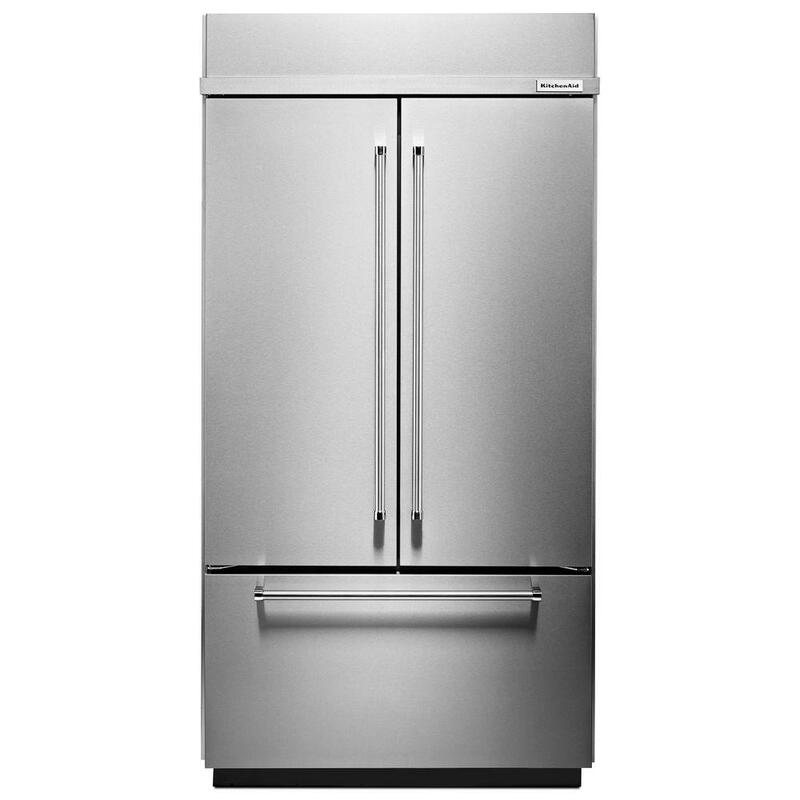 Easy to keep clean, but it needs a good exhaust fan.